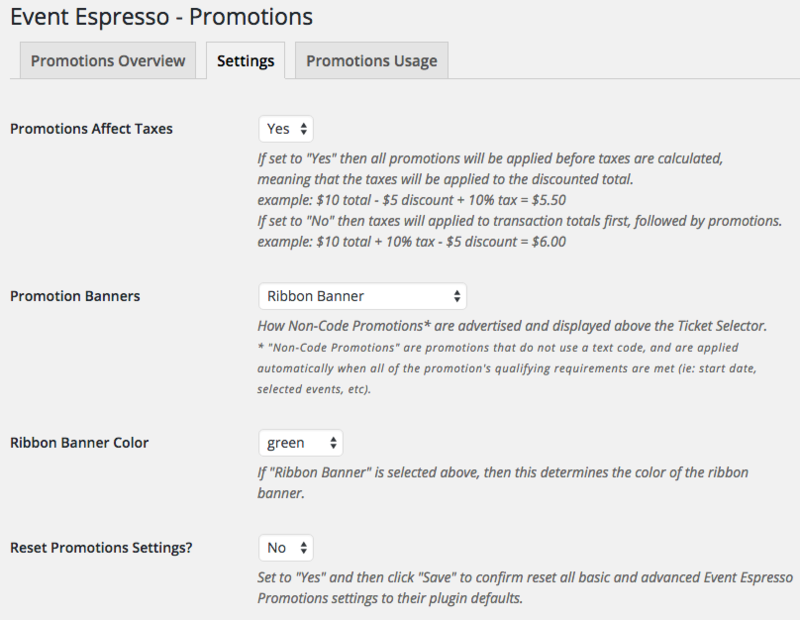 Event Espresso is the best WordPress event registration and ticketing plugin available. 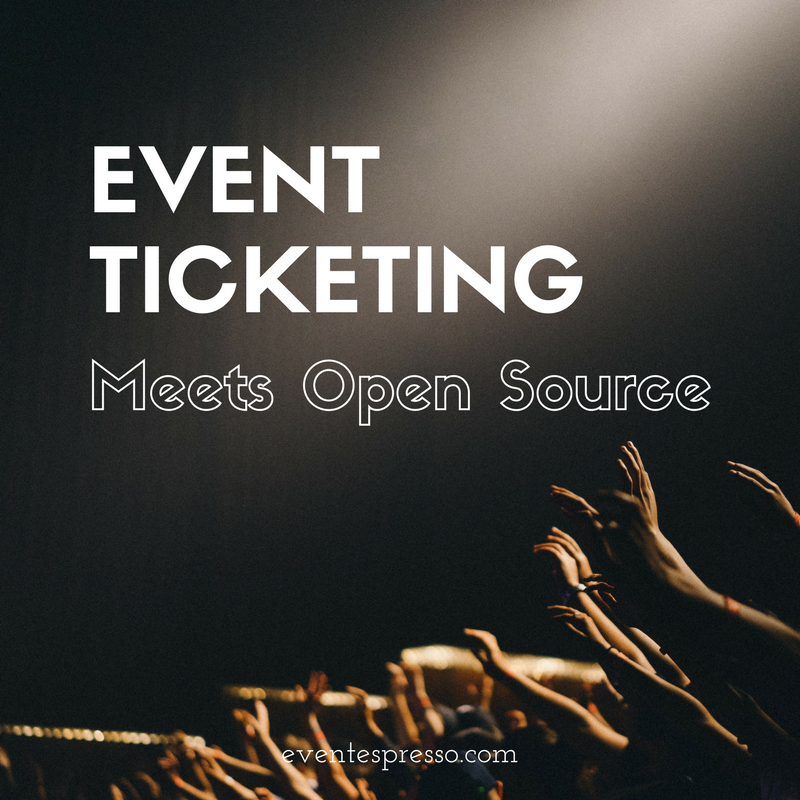 We offer the most powerful features like a Messages Activity and Queue System that is not offered in any other event registration and ticketing plugin for WordPress. 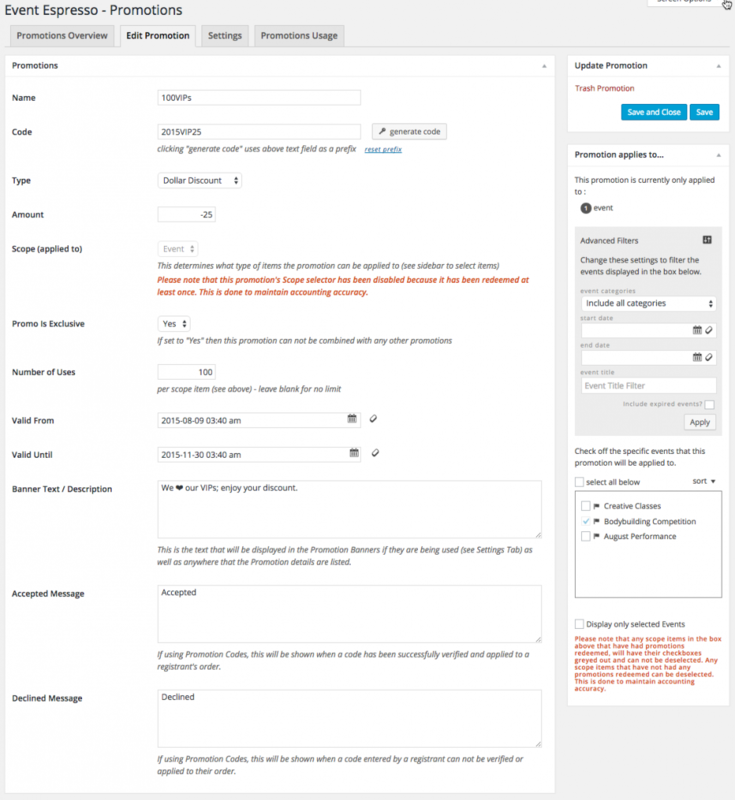 This powerful system makes sure your server is not over-burdened with sending lots of messages during busy event registration periods and allows you to view the status of messages, resend messages, and delete messages from the Message Activity list table. 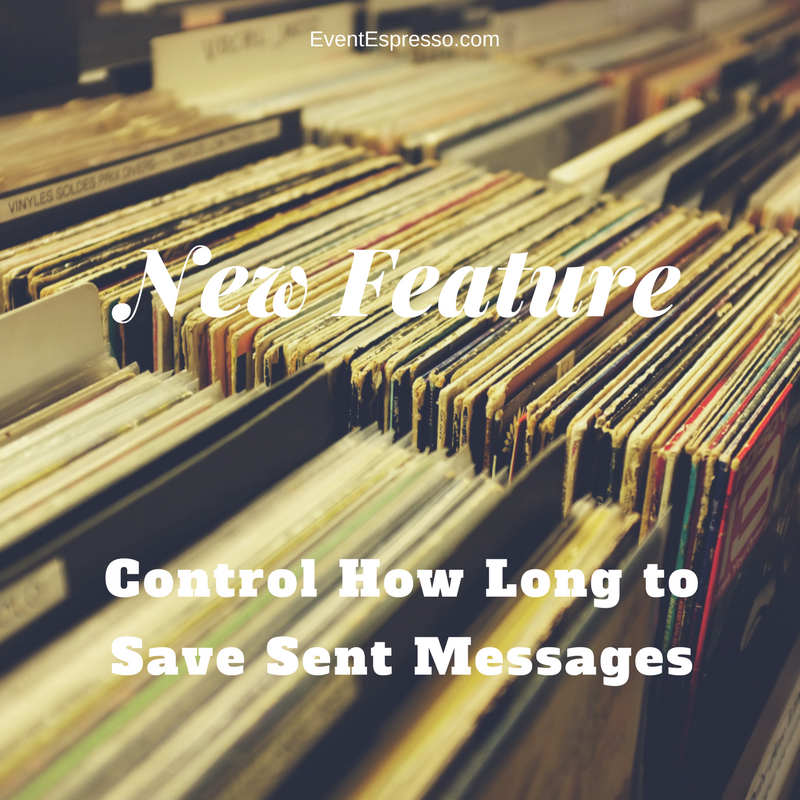 The Messages Queue system is just an example of our awesome features. Save up to 50% during our ONLY sale of the year! Our holiday sale has ended! 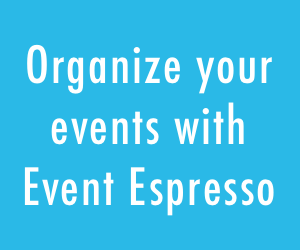 Join our newsletter to receive updates about Event Espresso. 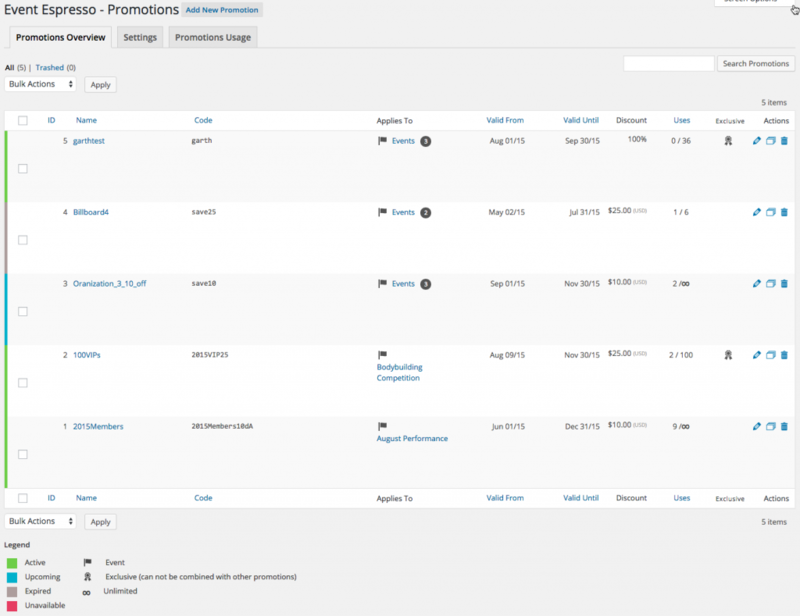 More power, control and up to 50% off the best WordPress events plugin during the ONLY sale of the year! Tweet This. 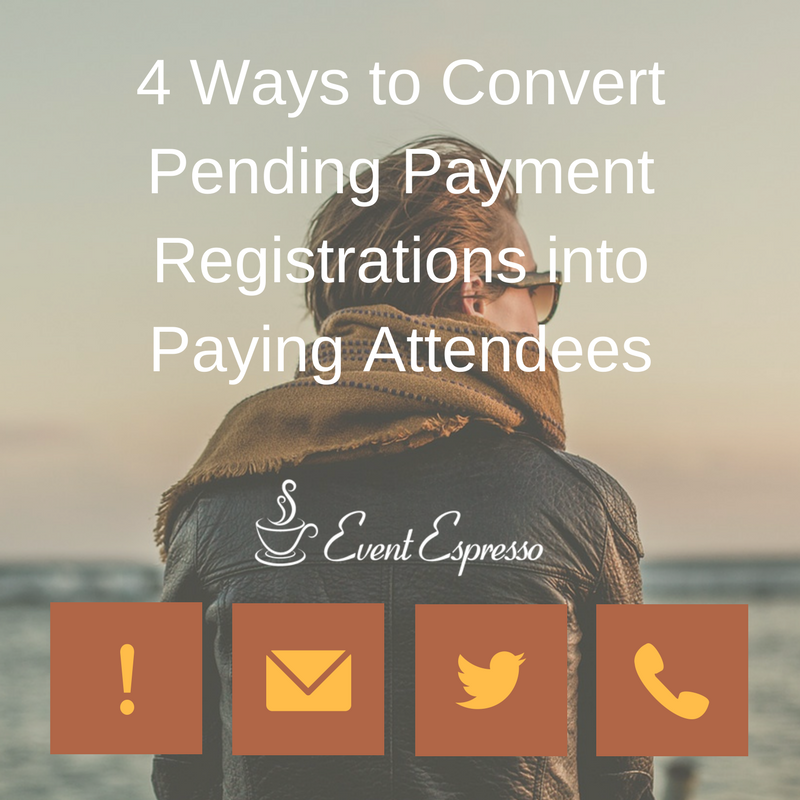 If you want to get Event Espresso for the first time, or haven’t renewed in a while now is your chance. If you are a current customer you can save a lot of money by getting 50% off new add-ons. Offers end December 1, 2015. You must use the links below to receive the discount(s). Active members must be logged-in with an active subscription to receive the ‘Active Members’ price. Discounts cannot be applied retroactively. Happy Holidays from the entire team at Event Espresso! We look forward to working with you in 2016.